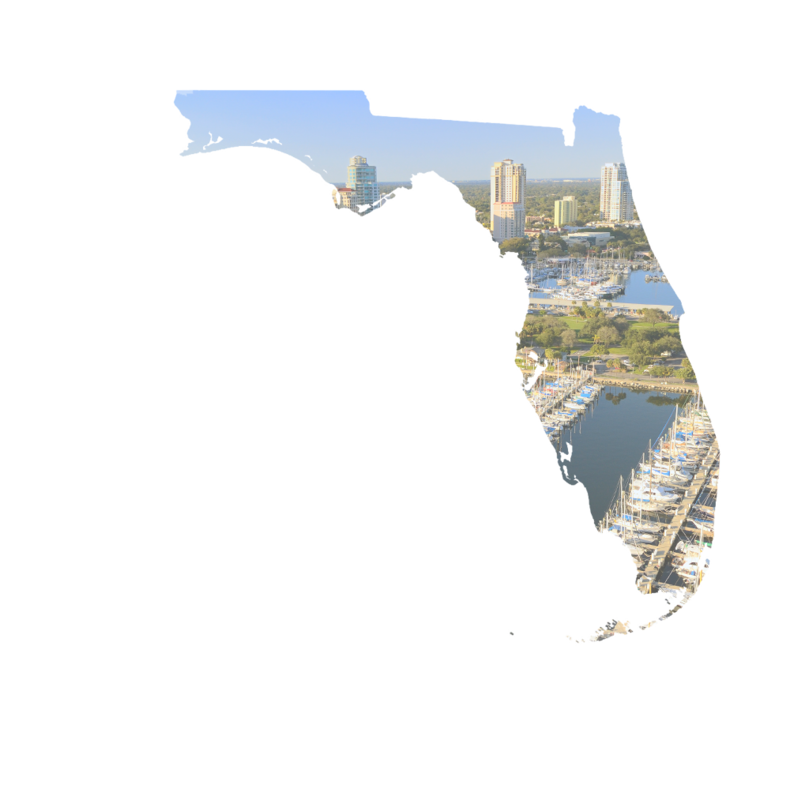 Graystone Acquisitions aims to be the foremost authority on all things related to Real Estate investments in the Tampa Bay area. Whether you are ready to sell, need repair projects managed, or need the property managed as a rental, we are the people you have been looking for. We pride ourselves in helping people get themselves out of less-than-ideal situations with investment properties. Whether it's selling, repairing, or managing assets, we are the team you want working for you! 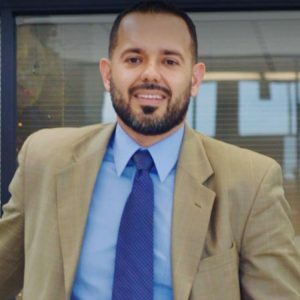 Jorge Vazquez is the Chief Executive Officer at Graystone Investment Group. He is a licensed Real Estate Broker and has specialized in wholesale real estate for over 15 years. He's been a part of hundreds of real estate transactions and has seen different parts of the market cycle. 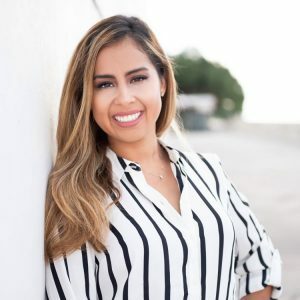 Stephany is a licensed real estate agent in Florida bringing years of experience to the table, while providing our clients with top-notch service, communication, and results. Get a non-binding cash offer today.